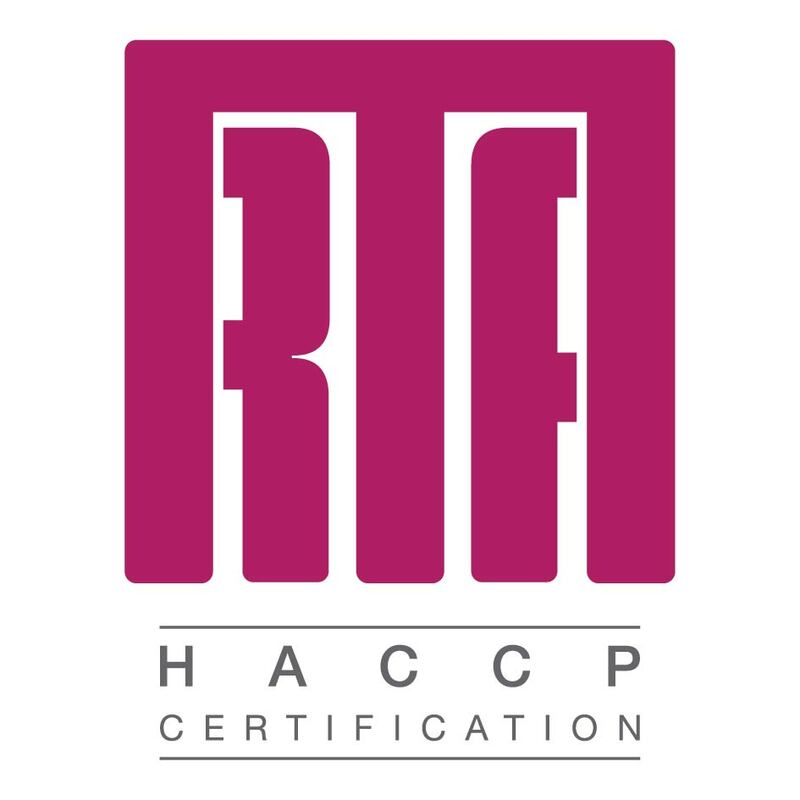 RTA certification body operates in the field of management systems assessment. Specializing in evaluation and certification of companies implementing quality, safety and food hygiene, management systems and integrated management in agricultural production, environmental systems, security workers, or a combination of all of these systems in accordance with international and national standards (ISO / IEC 9001, 14001, 18001, 22000, AGRO 2) . Staffed by trained inspectors from different scientific fields such as agronomists, chemists, biologists, food technologists and others, so that the interests of fairness and objectivity of inspections ensure the proper observance of standardization regulations. Subir Chowdhury: "H quality combines the power of the people and the strength of the production process." Joseph M. Juran: "Fitness for use." Suitability is defined by the customer. Noriaki Kano: The Noriaki Kano and others, have a two-dimensional model of quality "mandatory quality" and "attractive quality". The first is near the "fitness for use" and the latter is what the customer would prefer, but not yet into account. Supporters characterize this model more succinctly as follows: "Products and services that meet or exceed expectations customer "
Robert Pirsig: "The result of interest for the customers"
Genichi Taguchi: a. "Uniformity around a desired goal." The idea is to reduce the standard deviation of the products, and to maintain the range of products in a particular standard deviation with few exaireseis.v. "The loss of a product is perceived by society after release." The definition of quality is based on a more comprehensive view of the production system. American Society for Quality: Everyone can give his own definition of the term quality. Ospros technique using quality can involve the following: a. The characteristics of a product or service that has the ability to satisfy needs expressed directly or indirectly from pelates.v .An product or service that meets all the needs of customer. Peter Drucker: "The quality of a product or a service has nothing to do with what is provided by the supplier, has to do with what they earned and how many are willing to pay the customer for this." W. Edwards Deming: It focuses on "efficient production of quality that the market expects" and associated the quality and management: "The costs fall and productivity increases as quality is improved through better management of design, engineering and testing. " GeraldM. Weinberg: "Value for one person"
O International Standards Organization known as ISO (International Organization for Standardization) is an international organization of creating and issuing standards consisting of representatives of national standards bodies. The organization was founded on 23 February 1947 and produces worldwide industrial and commercial standards called ISO standards. Among those participating in ISO, which are large companies and at least a standardization organization of each Member State. The International Standards Organization is working closely with the International Electrotechnical Commission (International Electrotechnical Commission, IEC), which is responsible for the standardization of electrical appliances. A widespread family quality standard is ISO 9000. The standards set by the ISO 9000 relating to quality management systems and are designed to help organizations meet the needs of customers and other stakeholders. independent confirmations that the organizations meet the requirements of ISO 9001 third party certification organizations can be obtained. Over one million productive organizations worldwide are independently certified making ISO 9001 one of the most widely used management tools in the world today. The International Electrotechnical Commission (IEC) is a nonprofit, non-governmental standards organization that prepares and publishes International Standards for all electrical, electronic and related technologies. The standards of IEC covering a wide range of technologies from power generation, transmission and distribution of household appliances and office equipment, semiconductors, fiber optics, batteries, solar energy, nanotechnology and marine energy, etc.. The IEC also manages three world ranking systems as to the conformity of the equipment, systems or components in accordance with International Standards set. The IEC field includes all electrotechnology, content production and distribution of electronic, magnetic and electromagnetic, electroacoustic, multimedia and telecommunications, as well as associated general disciplines such as terminology and symbols, electromagnetic compatibility, measurement and performance, dependability, design and development, safety and the environment. The Hellenic Organisation for Standardisation SA (ELOT SA) is a private legal entity and was established by Article 1 of Law 372/1976. Since 1997, ELOT operates as a Limited Company. The CC is funded by the state, supervised by the Ministry of Development and managed by the Board of Directors. The aim of the CC is the promotion and application of standards and activities are relevant and deriving from it. MANAGEMENT OF QUALITY (Quality Management) is a philosophy, a collection of concepts that establish the management style and policies of an organization. When management acts and works in harmony with the concept of quality management, then the organization can put useful "systems" in operation. For the implementation of quality management should deliberately create an environment in which all transactions are successfully completed every time, and relationships with employees, suppliers and customers is healthy. ENSURING QUALITY (Quality Assurance) is to work discipline, a collection of processes that records all the tasks of workers. The purpose of this is to organize all the information required to conduct the setting of the production process to be followed. Examples of such information is the ISO-9000, the MIL-Q9858, the Baldrige Award criteria and TQM. Unfortunately, many managers believe that the creation of a quality assurance system ensures quality management. This logic would similarly like to say that having a driver's license entails a good guide. The Quality Control (Quality Control) is a scientific measurement procedure, a collection of statistics that assess the compliance of the project with sampling during the production process. This is to allow operators to continuously evaluate the work in progress, so that shows defective production. H STATISTICAL PROCESSING CONTROL (Statistical Process Control, SPC) is a measurement process in real terms and a collection of numerical data. The speedometer in a car is like a diagram SPC. If we placed a minimum and maximum speed on it, the chart will be complete. When we are out of bounds then we have defective production. Management should learn to recognize the signals of the Statistical Processing Control and take preventive measures after its conclusion. EVALUATION (Appraisal) concerning the inspection and surveillance, to collect feedback on the measurement of fullness. During the production process, the rating is evident when we see people looking products. With regard to the administration Rating happens all the time as well, but can not be seen, therefore, be formalized as they should. Management commitment (management commitment): Quality is the responsibility of management which should define its policy. Organization Project Team Quality Improvement (Quality Improvement Team, QIT): The team includes the Director General and representatives from each department, the daily operation of the program is supervised by a specialist (quality manager). Measuring quality (Quality Measures): Make appropriate measurements depending on the type of activity in order to identify areas for improvement. Awareness (Quality Awareness): The staff must be familiar with the procedures concerning them and be aware of the relative adjustment and non-adjustment costs. Corrective Actions (Corrective Action): These are taken as a result of steps 3 and 4 after meetings or in special cases by specific groups (task groups). Design Zero Error (Zero Defects Planning): Reaching optimal function by introducing "psefdostochon" zero error. Leaders Education (Supervisor Training): All members go through initial training (initial training) in quality methods and participating in scientific meetings (work shops) for implementing the program. Day Zero Error (Zero Defects Day): About a year after the program started taking stock, setting out the follow-up action and zero-error targets are approached. Defining Goals (Goal Setting): follows the day zero goals and identified the individual and team objectives involved. Error Correction (Error Cause Removal): identifies writing involved the causes of errors in order to identify corrective actions. Recognition (Recognition): financial reward is given public recognition to those who have carried out their individual or group objectives or where they had excellent performance. Council Quality (Quality Council): Competent on quality and team leaders share knowledge and experiences and discuss any problems. Over again (Do it Over Again): Repeat all the above steps usually every 18 months after the program began. This is the procedure for creating new performance levels by eliminating waste and defective products in order to reduce the costs incurred as a result of poor quality.